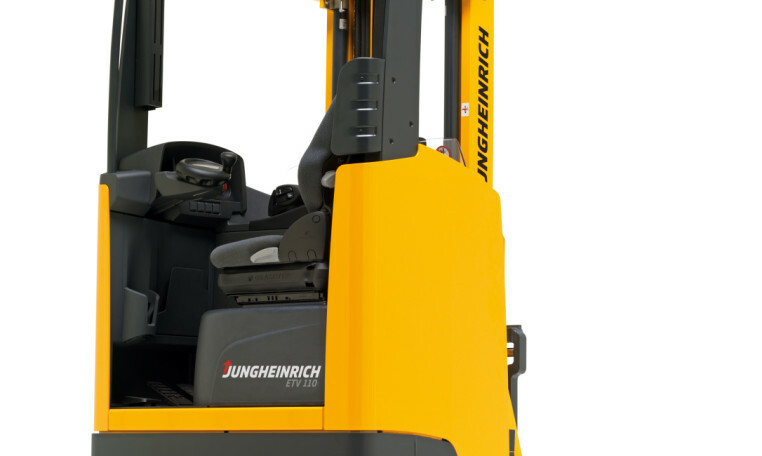 Space-saving construction, 3-phase AC technology and a spacious and ergonomic operator compartment are the strengths of the Jungheinrich ETV 110-112-114-116 Series of Reach Trucks. 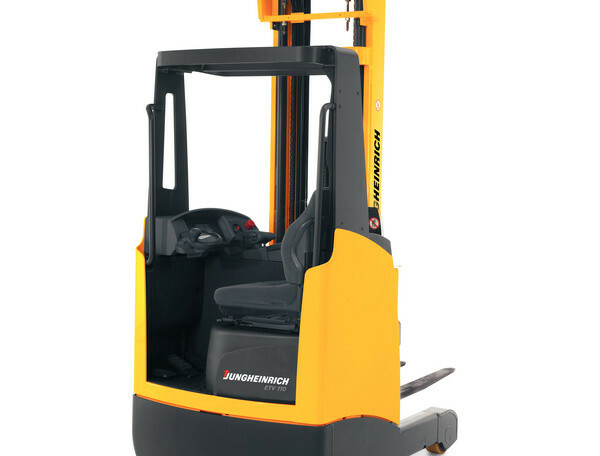 With its slim support arms, the Jungheinrich ETV 110-112-114-116 reach trucks allow for more space through narrow working aisles, creating more room during operation. 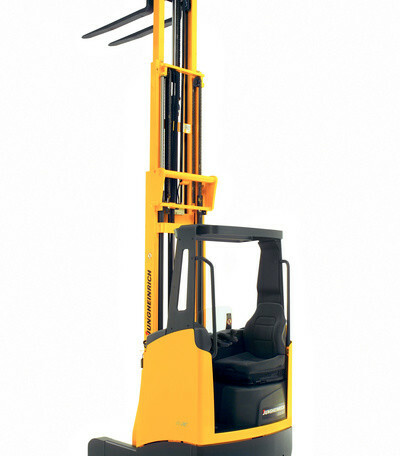 Overall, these reach trucks provide the best solution for cost-effective stacking and retrieval at high lift heights and in confined spaces. 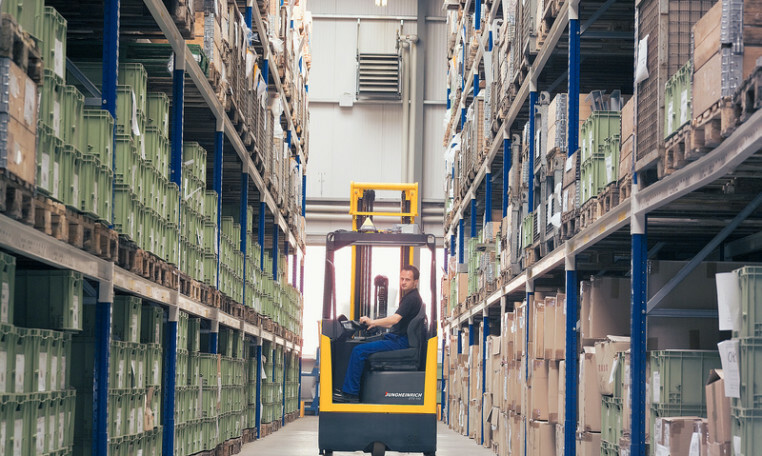 Be it during the handling of pallets in narrow or low areas or single or multi-shift applications, these lift trucks can be customized for a variety of applications. Lift heights up to 23 feet. 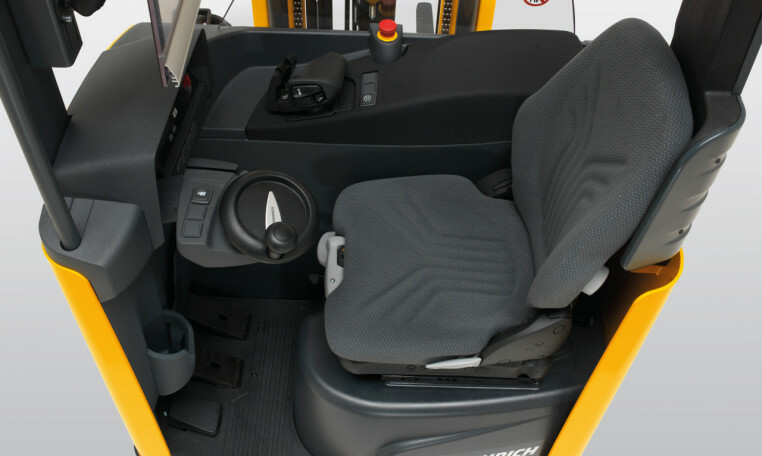 The reach truck's operator compartment provides ideal working conditions for high performance and ease of operation. The reach truck's high-quality control panel displaying the most important operating data. 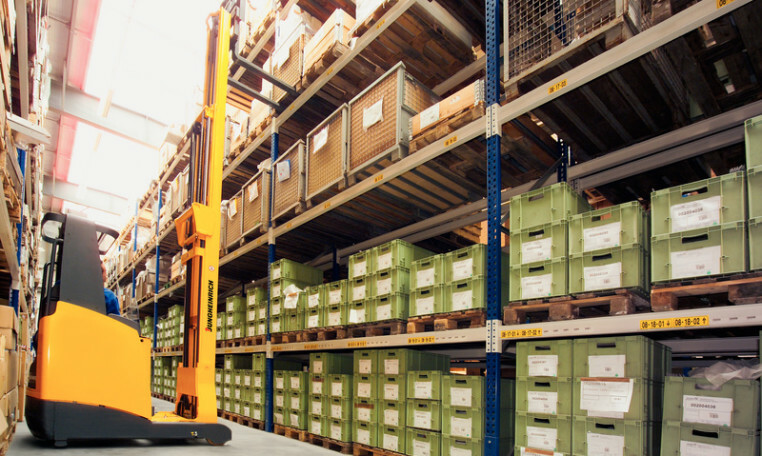 The reach truck's onboard computer combines several functions in one operating element that ensures economic performance and reliability during daily high-powered operations. PIN access with user administration. 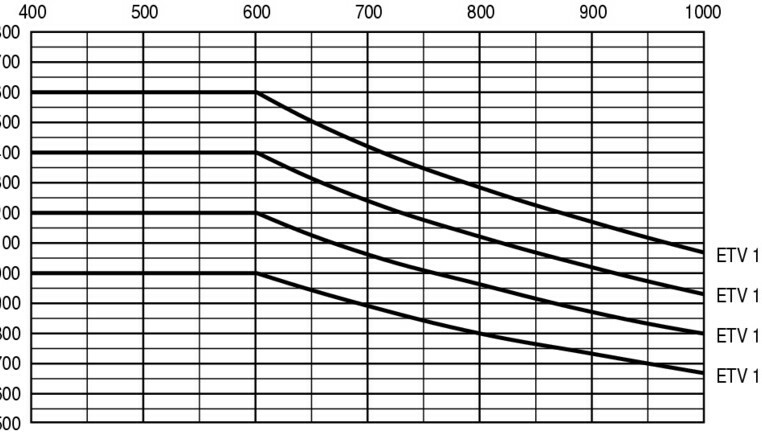 Input of height selection for faster stacking at high lift heights (optional). Control monitor for video camera (optional). 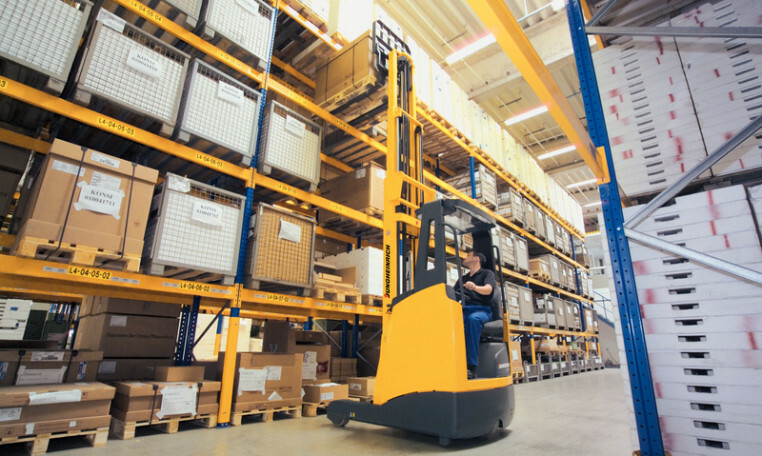 Designed with powerful 3-phase AC technology in drive, lift and steering motors, the ETV 1 series of reach trucks offers several advantages over traditional DC motors. 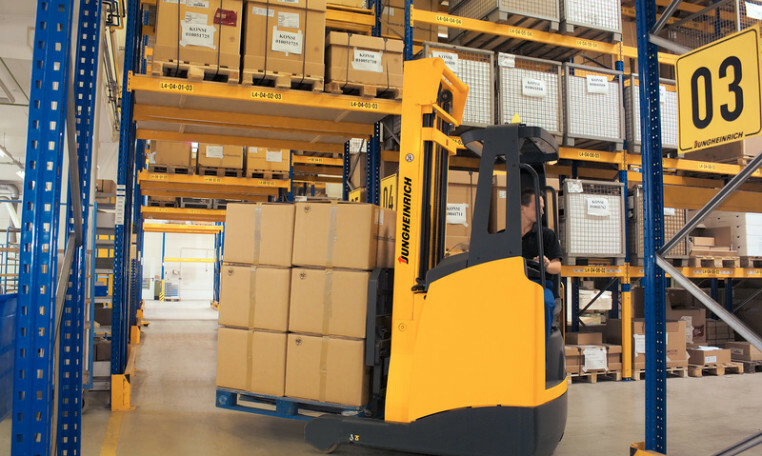 Longer reach truck operating times due to energy reclamation during braking and lowering of the load (optional).